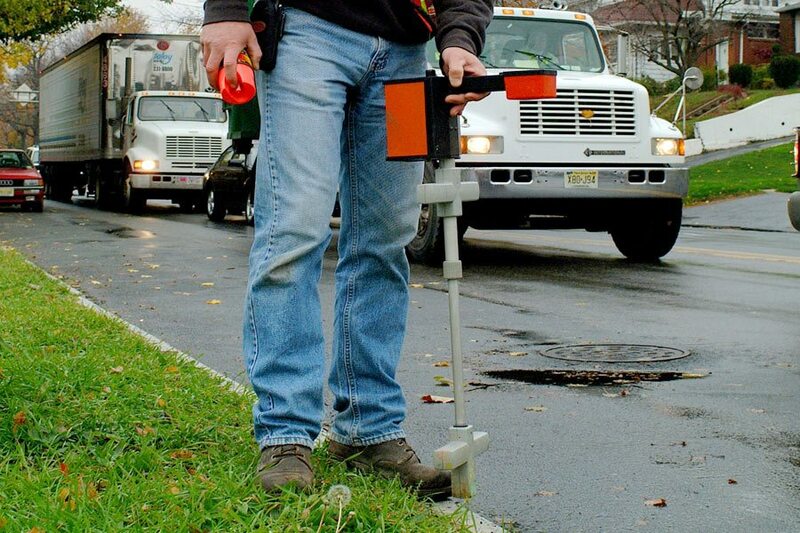 An important element when designing any project is to identify and locate the existing underground utilities. Taylor Wiseman & Taylor’s Subsurface Utility Engineering (SUE) Department utilizes available technologies to locate and map underground utilities, both horizontally and vertically. Since 1991, the FHA has been encouraging the use of SUE on Federal-aid and Federal Lands Highway projects as an integral part of the preliminary engineering process. SUE is an engineering practice that has evolved considerably over the past few decades. The SUE process combines civil engineering, surveying, and geophysics. 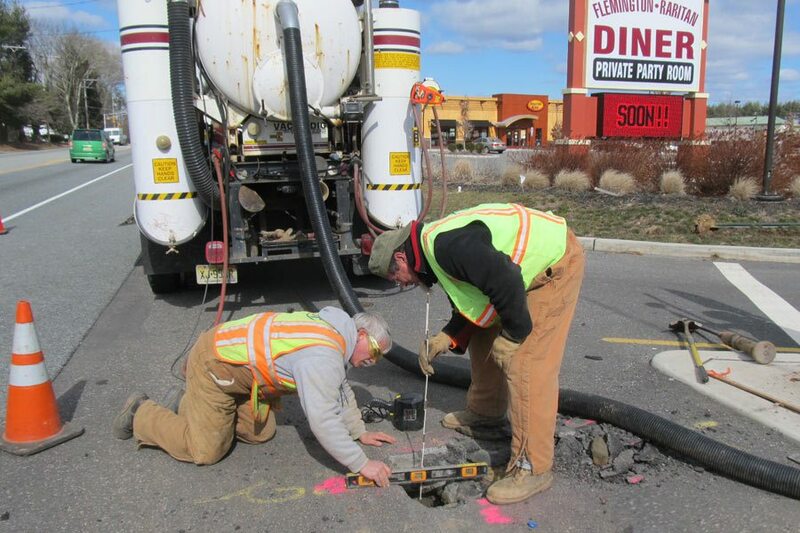 It utilizes several technologies, including vacuum excavation and surface geophysics, and its use has become a routine requirement on highway projects in many states. Our SUE Department focuses on providing services defined under the American Society of Civil Engineers’ (ASCE) Standard Guideline for the Collection and Depiction of Existing Subsurface Utility Data as Quality Level A (Locating) and Quality Level B (Designating). Quality Level C (Surveying) is performed by our Field Survey Department during the normal collection of topographical features. Quality Level D (records research) is a joint effort between our designers and our SUE department that maintains contacts with the various Utility Companies that provide information on their facilities. Unexpected conflicts with utilities are eliminated. The exact location of virtually all utilities can be determined and accurately shown on the plans. Unnecessary utility relocations are avoided. Accurate utility information is available to the project designers early enough in the development of a project to design around many potential conflicts. Safety is enhanced. When excavation or grading work can be shifted away from existing utilities, there is less possibility of damage to a utility that might result in personal injury, property damage, and release of product into the environment.